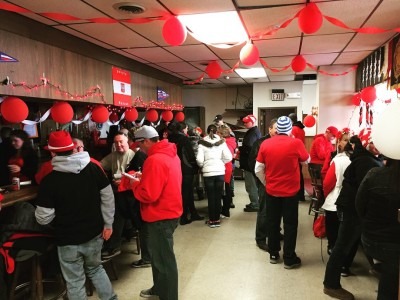 Planning on joining in the annual Dyngus Day festivities around Broadway-Fillmore on April 22? Make sure you stop at the Dyngus Day fundraiser party at the Matt Urban Hope Center from 3:00-10:00pm. We'll have beer, wine, and Polish food available. #DoGoodOnDyngusDay and come party for a good cause with us! Admission is $3 and all proceeds benefit the programs we provide in this community throughout the year.